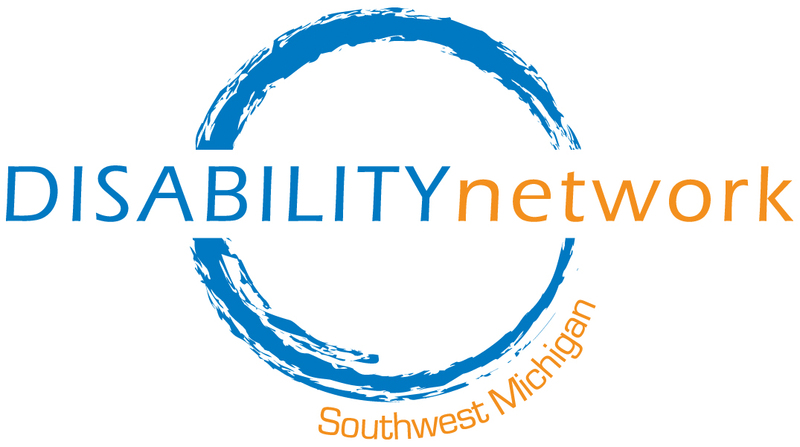 Our Ramp Up program began in Kalamazoo County 2004 resulting in greater freedom and independence for the people receiving ramps. Ramp Up changes lives and can result in people not having to enter a nursing facility. 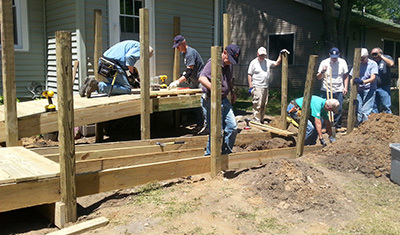 The Ramp Up program is made up of volunteer builders from the community, including, First United Methodist Church of Kalamazoo, Haven Reformed Church, Centerpoint Church, Westwood Reformed Church, and Red Arrow Ministries. We also collaborate with Harbor Habitat for Humanity and Battle Creek Area Habitat for Humanity. Ramp Up is funded in part by the United Way of the Battle Creek & Kalamazoo Region, the Van Buren County United Way, St. Joseph/Benton Harbor Rotary, Battle Creek Community Foundation and private donations. Other ramp funding options may be ATLF, USDA Rural Development, service clubs, churches, etc. You may download a printable PDF form to complete by hand and mail to us; or download an electronic PDF to be completed electronically and emailed. If you prefer, we can mail you a form to be completed and returned. Contact Laurie Grimm at (269) 345-1516 x115 for more information about this program and options that may be available for you. For information about how your company or organization can become a Ramp-A-Thon Corporate Sponsorship, contact Kristen Potts at (269) 345-1516 x119. Below are some helpful resources regarding specifications and building ramps.